Save AED 23 (51.11%) – Earn 2 Shukrans What is Shukran? Shukran is the Landmark Group’s award-winning loyalty programme in the Middle East, which allows you to earn Shukrans when you shop any of our brands. 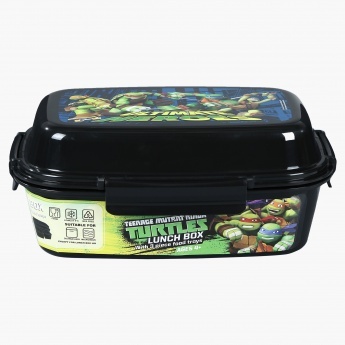 Now carrying lunch to school, classes, or to a picnic will be an easy task for your kid as he has this lovely lunch box. 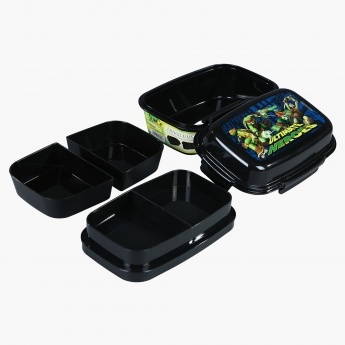 The three trays will easily segregate all the food items making the mealtime of your kid even more joyful.